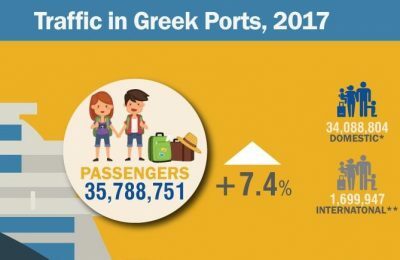 The total passenger traffic at Greek ports last year recorded a 7.4 percent increase to some 35.78 million passengers, compared with 2016, according to the Hellenic Statistical Authority (ELSTAT). 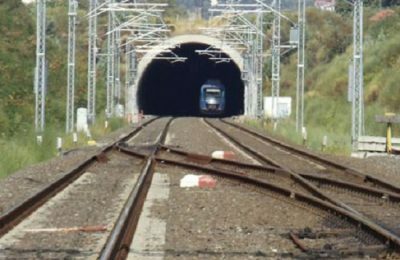 In efforts to boost tourism to the Peloponnese, the Hellenic Railways Organization (OSE) has set aside 100 million euros for the restoration of the Patra - Pyrgos railway link. 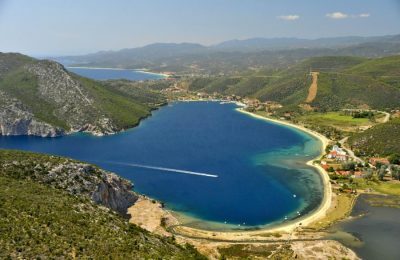 During the last three years, tourist arrivals to Halkidiki, northern Greece, have been on a continuous upward trend, according to Greek Tourism Minister Elena Kountoura. 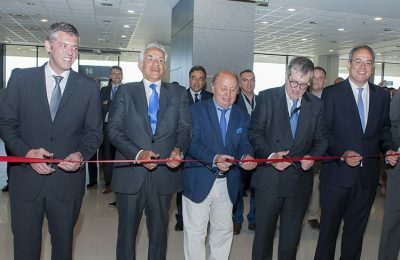 Rhodes International Airport "Diagoras" recently celebrated the inauguration of its refurbished Hellenic Duty Free Shops in the Intra and Extra Schengen areas. 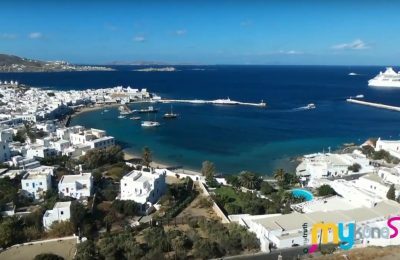 The popular Greek island of Mykonos is hitting Latin American TV screens starting from Destinos del Mundo, a show broadcast by Mexico's Acustik TV. 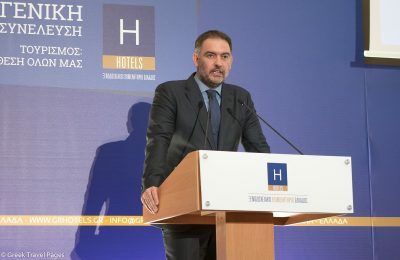 The historic Triton Hotel on the island of Kos, has re-opened to the public following extensive restoration works on damage caused by the 2017 earthquake. 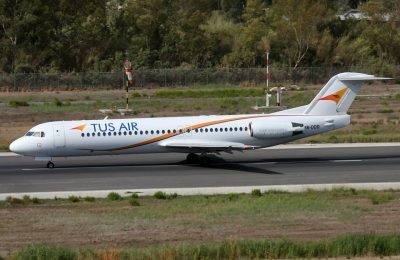 Cyprus airline TUS Airways will begin using the reservations system of Sabre, a leading technology provider to the global travel industry, as of June 19. 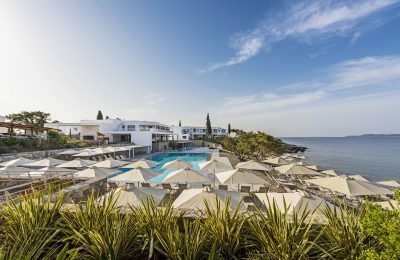 Following an 18-month renovation, the Hapimag Resort Porto Heli in the Peloponnese has reopened, offering its guests even more comfort. 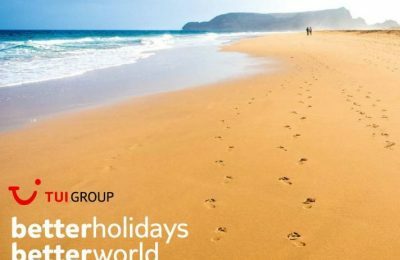 With over 20 million “greener and fairer” holidays delivered over the last three years, TUI Group is setting ambitious goals for the future. 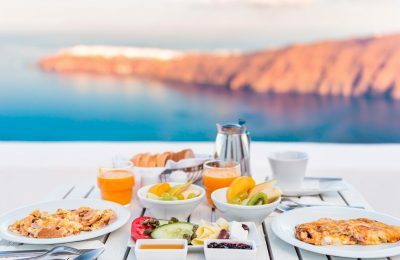 The initiatives "We do Local" and "Greek Breakfast", which aim to promote Greek gastronomy and culture, have been certified by certification body TÜV Hellas. 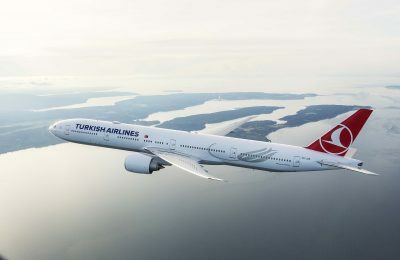 Turkish Airlines has announced that it will no longer participate in the Skytrax World Airline Audit, a service quality ratings scheme for the airline industry. 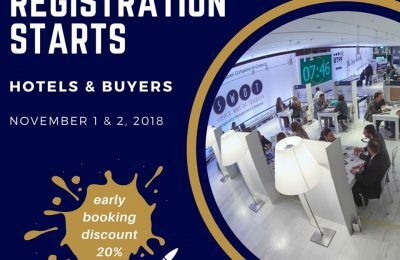 Για 6η συνεχόμενη χρονιά η SWOT | Simple Way Of Tourism φέρνει σε επαφή το σύνολο των επαγγελματιών του τουρισμού της χώρας στο Business Travel Professionals Forum. 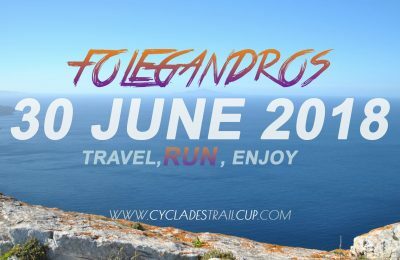 Folegandros Sunset Trail: Εγγραφές μέχρι 22 Ιουνίου! 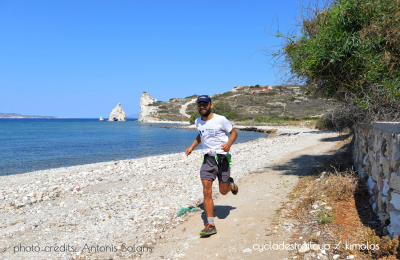 Μετά την Κίμωλο, σειρά έχει το νησί της Φολεγάνδρου, όπου θα λάβει χώρα ο δεύτερος νησιώτικος αγώνας του Cyclades Trail Cup το Σάββατο 30 Ιουνίου. 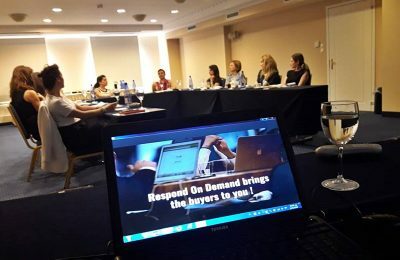 Η Respond On Demand διοργάνωσε εξειδικευμένο workshop για τα στελέχη του τμήματος πωλήσεων των "The Luxury Hotels". Με επιτυχία ολοκληρώθηκε ο 1ος ορεινός αγώνας τρεξίματος στην Κίμωλο, το Kimolos Trail, που διεξήχθη την Κυριακή 3 Ιουνίου.